Baby boomers once swore not trust anyone older than 30. But as they and other Americans who are living longer now find, ageism internalized and in the culture at large - obscures all but the most negative messages about life beyond the blush of youth, with disastrous personal and political implications. 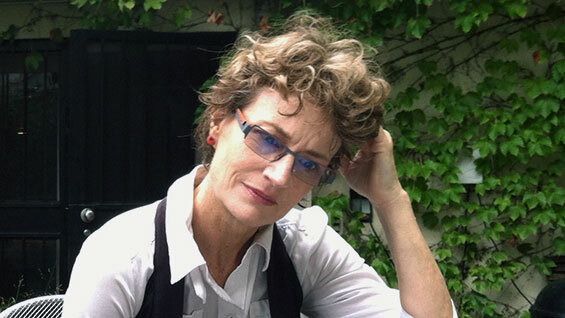 Ashton Applewhite, blogger for This Chair Rocks and Yo, Is this Ageist? will discuss stereotyping and discrimination on the basis of age and why it is so damaging at The Cooper Union. Applewhite is a Knight Fellow, a New York Times Fellow, and an Age Boom Fellow (Columbia Journalism School). She is the author of Cutting Loose: Why Women Who End Their Marriages Do So Well, media liaison to the board of the Council on Contemporary Families, and a staff writer at the American Museum of Natural History.